The Realtor® professionals at Prime Properties Group are superbly qualified to assist you. Whether you are relocating to the area, interested in waterfront property, have real estate you want to sell or lease, or for any reason you find yourself here, we have a local market expert that will make sure your next real estate transaction is a total success! 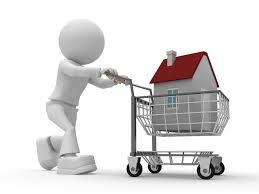 Prime Properties Group is committed to providing you an optimum real estate experience. The properties displayed on this website are listed for sale with Realtor® firms that participate in Internet Data Exchange (IDX). The listing information is updated hourly and includes all publicly available pictures and virtual tours in the Carolina MLS. We welcome you to use our website resources as the foundation of your success and hope you will choose to work with one of Prime Properties' local market experts. 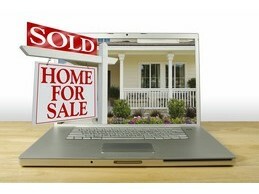 Real estate transactions present complexities, some of which can and should be avoided. The agents at Prime Properties possess the know how to identify, avoid and mitigate complexities. 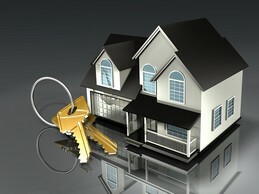 Call on us for real estate made easy!